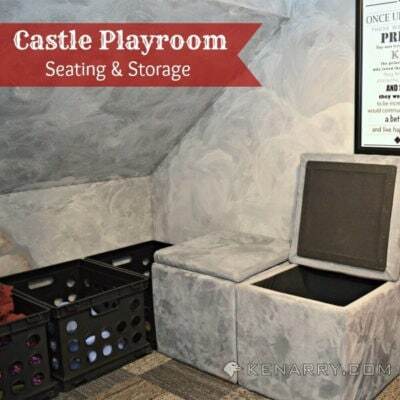 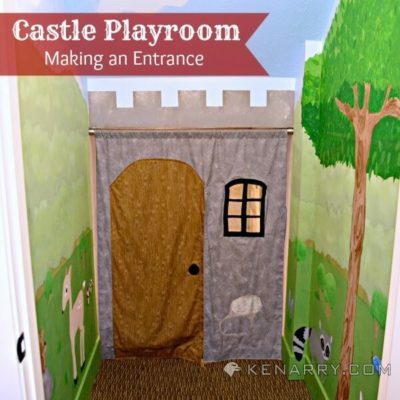 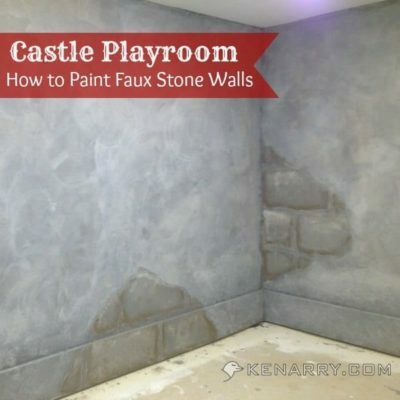 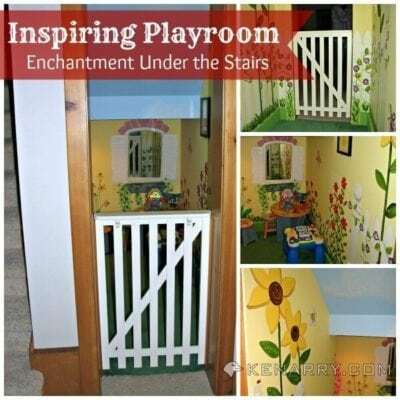 Keep the kids busy for HOURS with these fun and inspiring ideas for a DIY castle playroom. 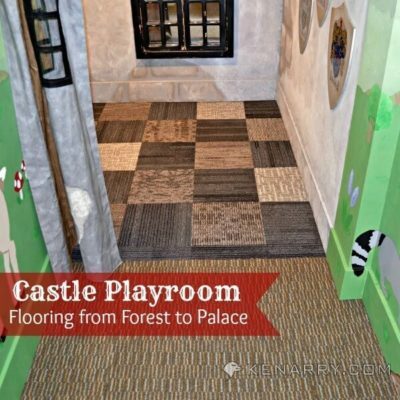 If you’ve got an entire room to devote to your castle themed play space then we’ve got plenty of inspiration for you. 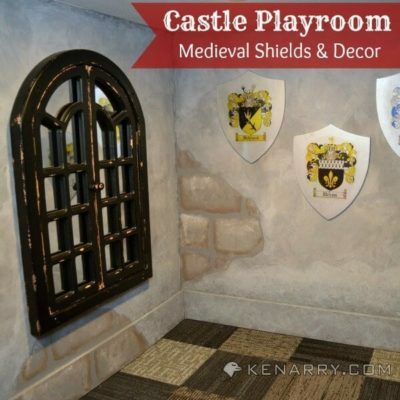 Your little king or queen will love our medieval shield decor, faux stone walls, and fun castle entrance to let their imaginations soar. 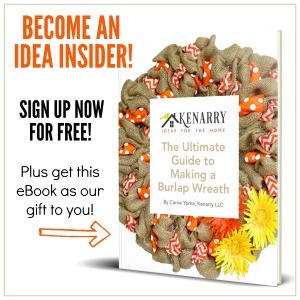 And you’ll love our helpful DIYs and hacks to make this project quick, fun, and simple. 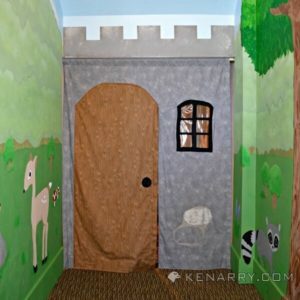 We’ve got plenty of ideas on what to do with a small space castle playroom and if you’ve got a large space to work with then we really want to see what you’ve come up with! 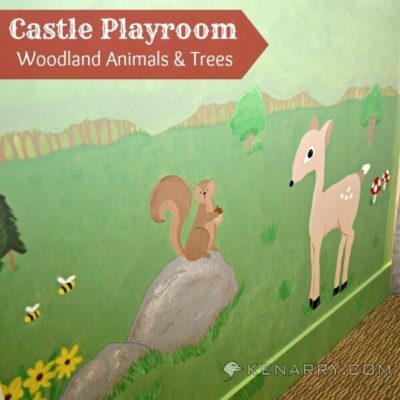 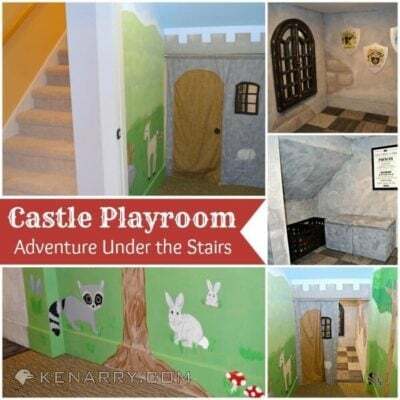 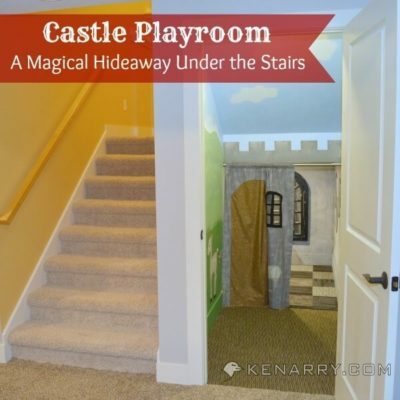 Please share your castle playrooms with us on Instagram by tagging @kenarryideas!